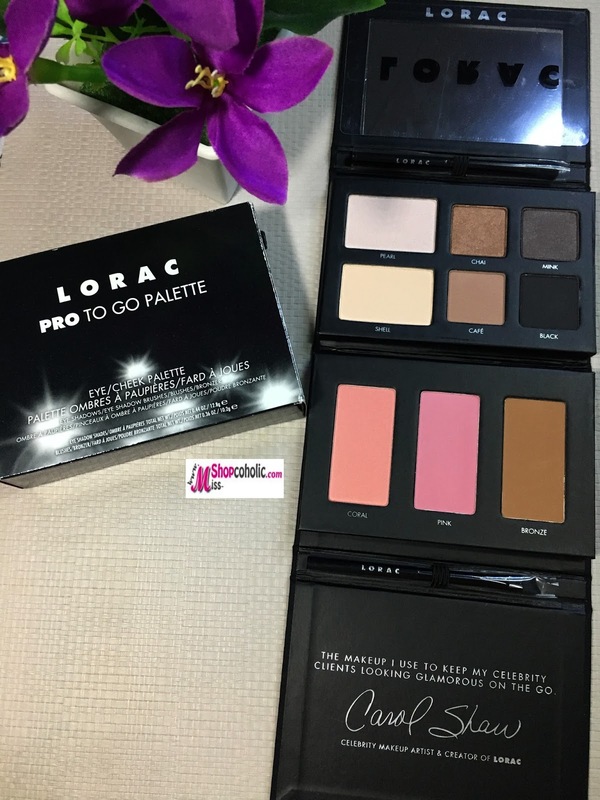 Here's another most used palette in my makeup stash, the Lorac Pro To Go Palette. This palette features 2 highlight shades, 4 eyeshadows, 2 blushers, a bronzer and 2 mini brushes. 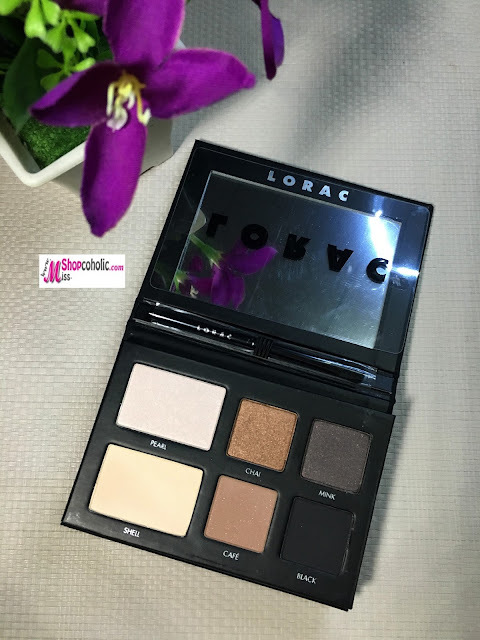 I also own the original Lorac Pro Palette, and I have to say that Lorac is really consistent with their formulation. 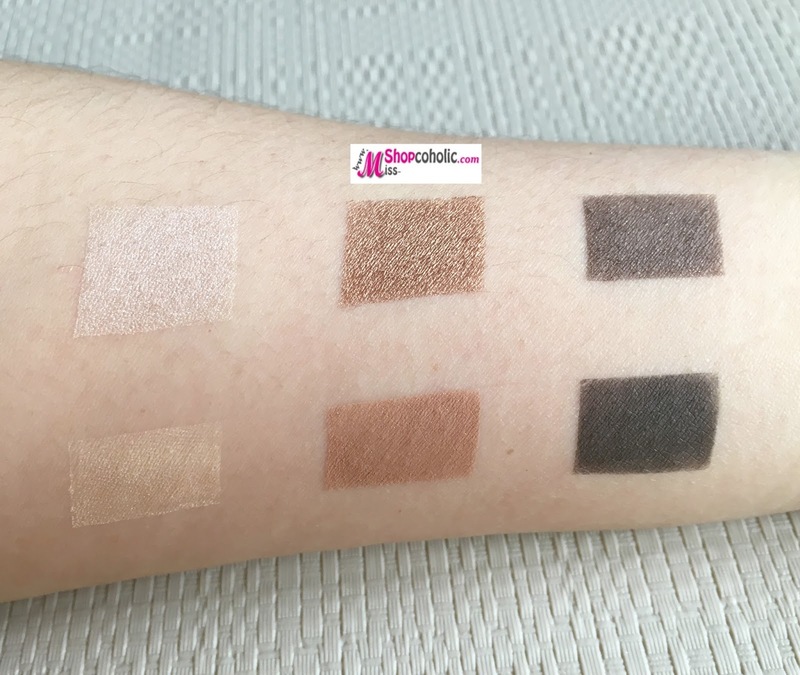 The eyeshadows, blushers and bronzer have the same buttery texture, pigmentation and staying power compared to the original one. 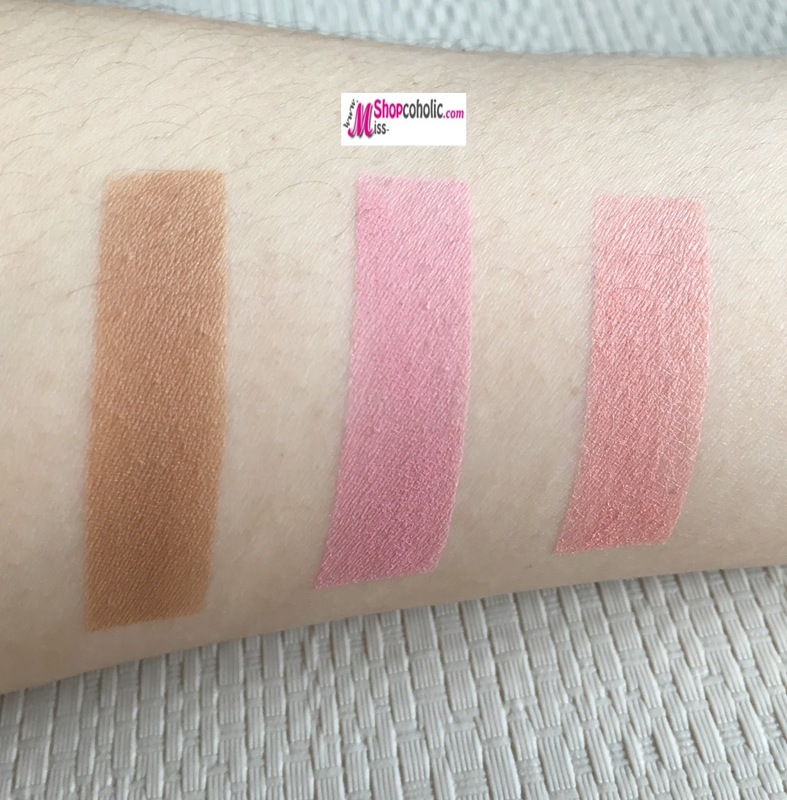 This retails for $38 on LORAC, but if you plan to purchase one here in the Philippines I have seen a lot of online sellers on Ebay and Instagram selling it for Php 2,500+. 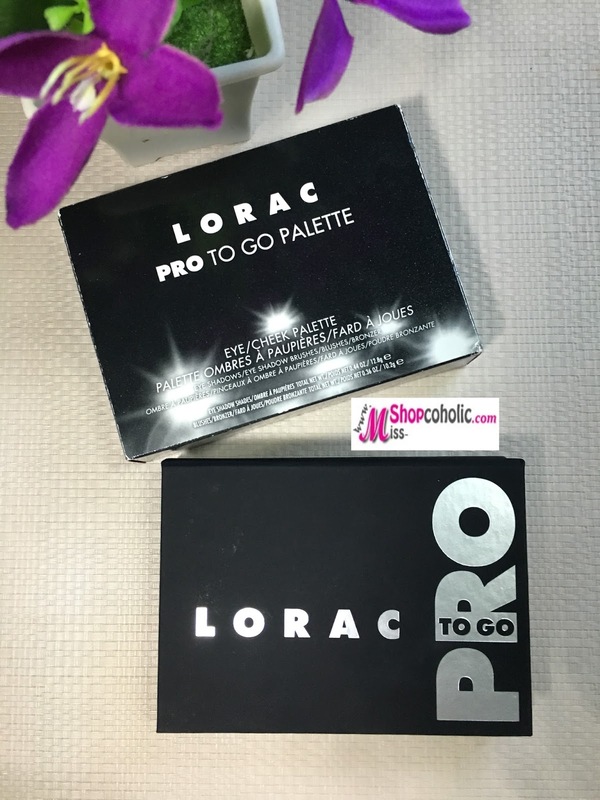 Overall, I enjoy using this palette and will definitely recommend it to anyone who is looking for a travel friendly makeup palette.